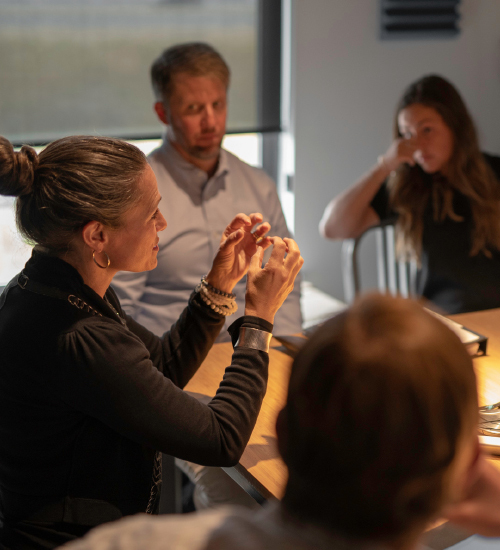 Harnessing the power of our networks and relationships, COMMIT facilitates synergy between top tier servicemembers and veterans and seasoned professionals from industries in which they will thrive. Workshops are specifically designed to provide servicemembers and veterans direct access to thoughtfully selected professionals and foster intimate environments where quality dialogue occurs. The COMMIT workshop I attended went above and beyond what I thought it could provide. Every topic covered relevant information that helped me see the transition process in a new light. Overall one of the best takeaways was the importance of translating learned skills in the military into relevant skills in the civilian sector, as well as how critical some of them are. 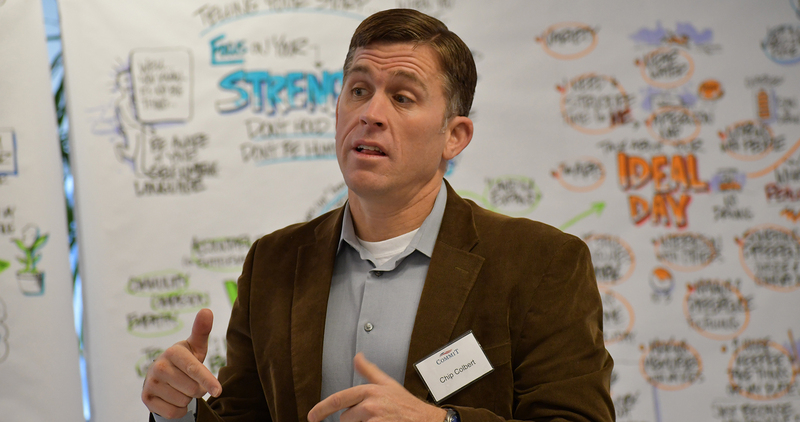 Led by professional executive coaches, servicemembers and veterans work through a series of modules focused on values, strengths, culture, and opportunities to change perspectives and improve trajectories. Reinforcing integrity, family, and the passionate pursuit of a meaningful career, servicemembers and veterans hear from and personally engage with successfully transitioned leaders from various industries. Servicemembers, veterans, and mentors have private, meaningful conversations in environments where they flourish. We take a hard look at the industries, interests, and skills of workshop participants in order to align world class mentors from specific industries, backgrounds, and locations to provide game changing value. The COMMIT Foundation conducts workshops across the nation, finding locations suited for close interacting environments. Servicemembers and veterans from across the country are sponsored to attend COMMIT workshops, held in areas to accommodate where they are at in their transition journey. It's impossible to overstate how important COMMIT and the workshops are to a successful transition from military service. The discussions were at the right level, targeting individuals who want to continue performing at a high level post-transition. 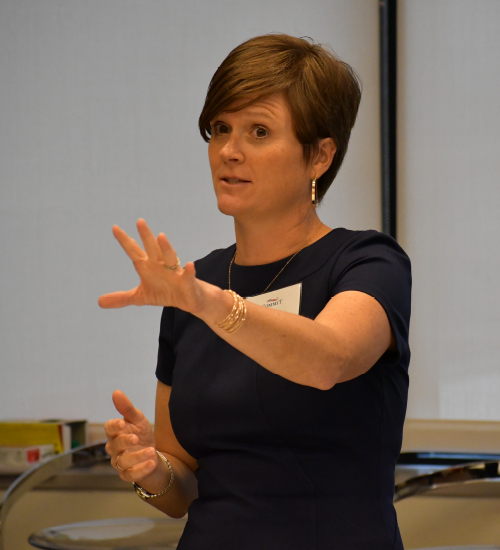 In addition to refining important skills like networking, the workshop provided opportunities to have candid discussions with long-time industry professionals about important topics like corporate culture and career planning. An exceptional event and highly recommended!